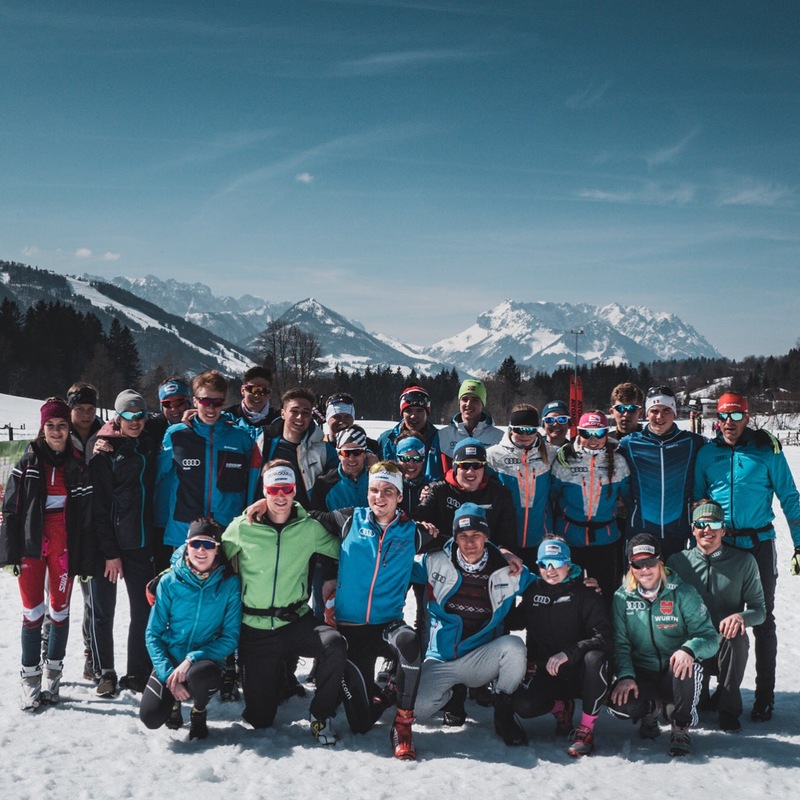 Tobias Angerer is part of a privately organised junior cross country skiing team, through which he wants to support talents from his home area, around Ruhpolding, to achieve their goal: to make their way into the German Ski Federation squad. The likeable Bavarian, who is still a passionate cross-country skier, has successfully completed his sports marketing studies and now is the vice president of the German Ski Federation in the field of youth development in all winter sport disciplines. 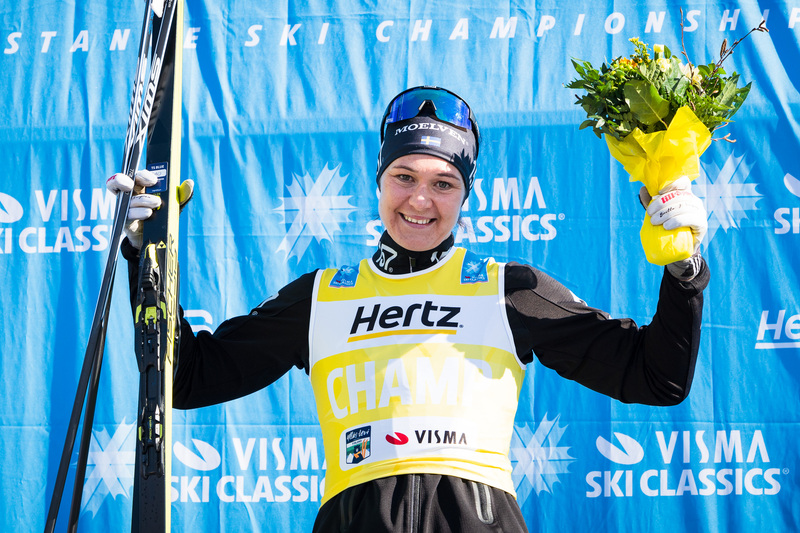 The former world-class cross-country skier’s goal is, to bring kids and junior athletes to skiing and other winter sports and help German cross-country skiing to become as successful as in the past. Nordic-Skiteam XC3 Chiemgau / Inngau is the slightly bulky official name of the privately organised junior team, which belongs to the Bavarian Cross Country Federation, BSV, where Angerer promotes the sport and shares his experiences with the young athletes. "One vision, one way, one goal" is the slogan of the project. In the long run, it would be fantastic to have an athlete as talented as Tobias Angerer from the Chiemgau area in the future of German cross-country skiing, of whom the Chiemgau region can be proud. Seven times a week, the team made up of approximately 23 young talents trains with chief coach Fabian Heibler and organiser Martin Werner. Of course, for Tobias Angerer his commitment to the youth team, for which he is much more than just an occasional trainer and consultant bringing in his eye and experience, is a matter close to his heart. Angerer's person is an invaluable “door opener” for the ongoing project. His contacts have already brought the youth team several financiers. In conjunction with the funds of a support association, the team leaders can thus cover a significant part of the running costs. 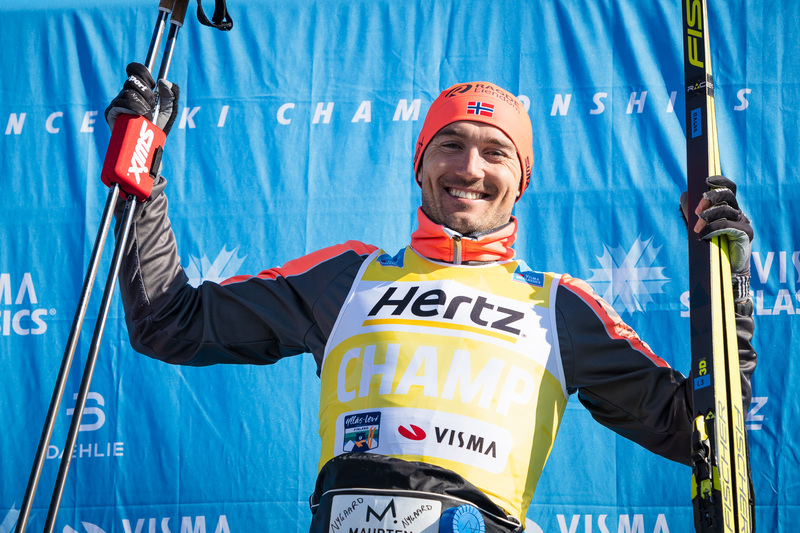 In addition, he will be part of the “König Ludwig Lauf”, the first German long-distance cross-country skiing championship, where he looks forward to seeing many participants. It would be great if you followed the young team on their social media channels and supported them and their cross-country skiing future!